Welcome to Sleep Inn University! 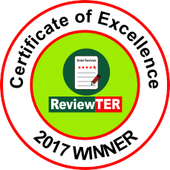 We’re pleased to be the hotel in Tallahassee FL that smart travelers select again and again for budget-friendly rates, excellent convenience and overall quality. 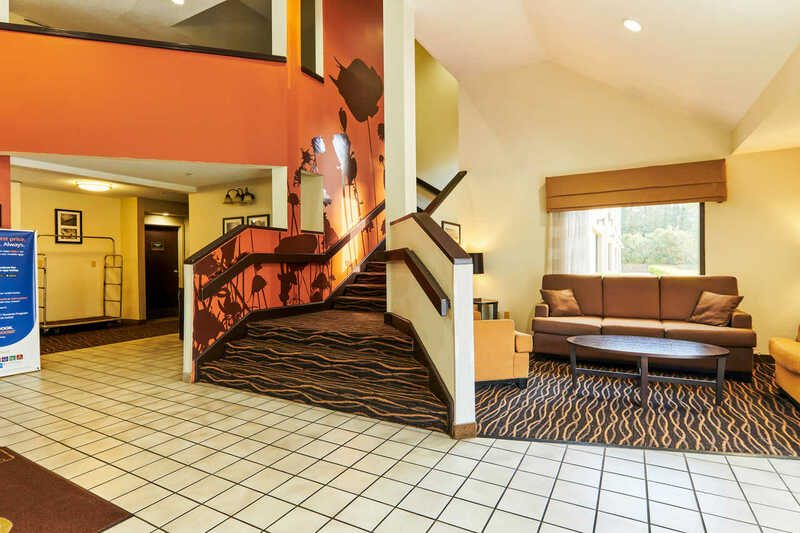 No other Tallahassee FL hotel can provide you so much for so little, so please consider making us your home away from home in this busy and dynamic area. When you stay at this Sleep Inn, many things are convenient, including Tallahassee Regional Airport, Alfred B. Maclay Gardens State Park, Don Veller Seminole Golf Course and Club, the Museum of Florida History and popular Florida State University. You can also easily reach Edward Ball Wakulla Springs State Park, Lake Jackson Mounds Archaeological State Park plus many restaurants and shopping destinations. The very best of Tallahassee is right outside your door when you spend one night or several with us. Among the amenities that we provide to our guests to enhance the experience and help you get the most of your Florida trip include a pleasant free breakfast, powerful free wifi, a seasonal outdoor pool, ample free parking and guest-laundry facilities. In your room, expect amenities that include a modern flat-screen television, a useful hair dryer and coffee maker, a safe, a microwave and refrigerator and an iron with ironing board. Dry cleaning service is available for a small additional fee. We’re pleased to be a team of experienced hospitality professionals who are looking forward to serving you. You can be sure that we employ the best people and train them to the highest possible standard so that we can serve you well. Please reserve a room with us right away at Sleep Inn University in Tallahassee and let us be your place to stay every time you travel in this part of Florida. May we offer you the accommodations you need at a fair price? Business Travel :Looking for Tallahassee Regional Airport hotels where your business travel needs will be met? Are you looking for hotels close enough to the local attractions that you can experience those as well? We're pleased to be the first and best pick for so many travelers of all types. Selecting this Sleep Inn for your business travel needs means you have more money left over to spend on other things to enhance your trip, so why not reserve with us right away? That will help ensure you get a great room at the best possible rate. 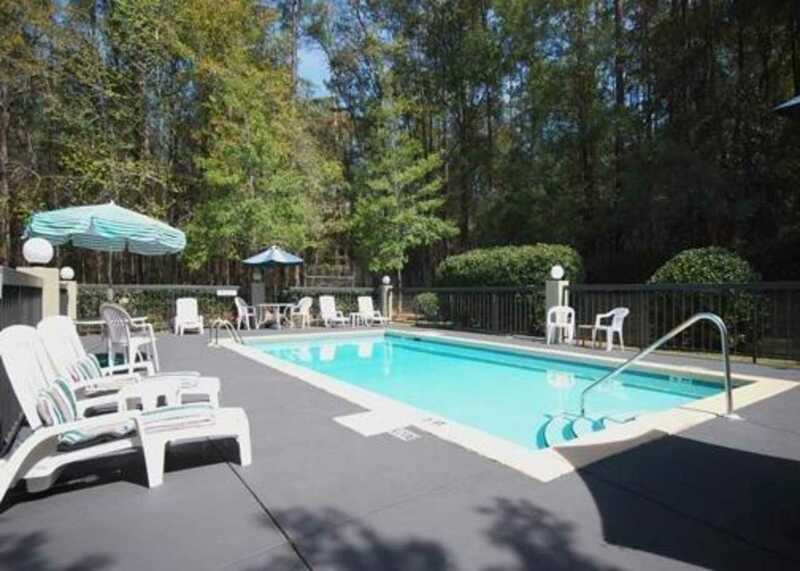 Tallahassee FL hotels aren't all the same, but you’ll like staying here. Please make your reservation right away. Family Travel :Looking for Granite Peak Ski Area hotels perhaps? Whatever your reason for coming to our exciting, dynamic and interesting area with your family, we're here for you at Days Inn and Suites Wausau. As the best of the nearby Wisconsin hotels and a sensible choice when in town for skiing or outdoor adventure, ours is close to so many of the things you'll want to see and do in this area. Why not book now? We'll hold a room for you that's sure to be just what you want and need. And you can be sure that you and your family will be safe and happy here. We're certain of that. Vacation Travel :Looking for hotels near Edward Ball Wakulla Springs State Park or perhaps hotels near FSU Tallahassee FL? Vacation travel in this area need not be expensive when you choose this Sleep Inn. We're also a great choice of Florida State University hotels as well as hotels near Tallahassee Regional Airport too. Why not make our pleasant, clean and value-priced hotel your first pick for vacation travel? You'll get a great experience that includes amenities like free parking, free wifi, free breakfast and more. Book now to avoid disappointment and to ensure you get a room on your desired dates for the best rate possible. We want to be your family motel in Tallahassee. Affordable Hotel Stay : Looking for the most affordable hotels in Tallahassee FL for your travel needs? No matter what brings you to our area, you deserve a budget-friendly hotel stay. But places to stay in our area can often be too expensive. We're here to change that at our Sleep Inn, the best of the local places to stay when you’re on a budget and still insist on quality. We strive to offer great amenities along with our great prices, including free wifi as well as free parking and free breakfast too. What more could you want? Reserve with us at Sleep Inn now for maximum choices and the very best rates. It's a good decision. Safe & Peaceful Stay : No matter what brings you to Tallahassee, you deserve a great place to stay where you can feel safe and peaceful. As the best value hotel in Tallahassee FL, we’re such a place. Whether you're visiting a relative, conducting some business or here to see the local Florida attractions, you're in good hands when you're with us. We'll take good care of you at our pick of downtown Tallahassee hotels, a great place to stay where you'll feel right at home no matter what kind of business or pleasure brings you to the area. We're right when you want the safest and best of the Tallahassee affordable hotels. Tallahassee Museum offers indoor and outdoor exhibits and even a zip line, making it a must for any visitor to the area. Florida State Capitol is a landmark building and a seat of government that’s great when admired from afar or examined up close. Mission San Luis is a living history museum and mission that deserves the attention of anyone who enjoys a glimpse back in time. Cascades Park is 24 acres of paved trails and other recreational offerings that any outdoor enthusiast is sure to enjoy. Newspapers, Heating, Air Conditioning, Non-smoking Rooms, Safety deposit box, Facilities for disabled guests. This website is owned and maintained by Sleep Inn Tallahassee, a licensed user of certain proprietary trademarks and service marks of Choice Hotels International, Inc.